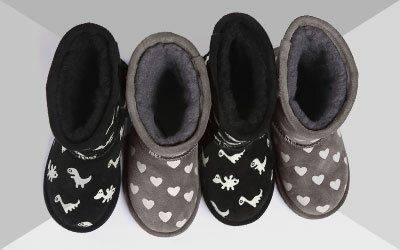 Completely waterproof and Australian Merino wool lined, the EMU Australia Flutter Brumby boot for kids, features a fun design that they will love to wear! Great for splashing around in puddles, the Flutter Brumby takes natural suede and pure Australian Merino wool and blends it with the functional benefit of waterproof technology. 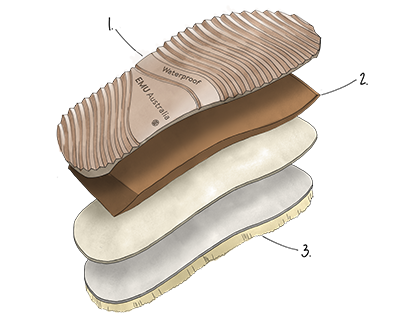 Retaining all the qualities associated with EMU Australia, including cushioning, anatomically correct insole, superior support and fit, and breathability.